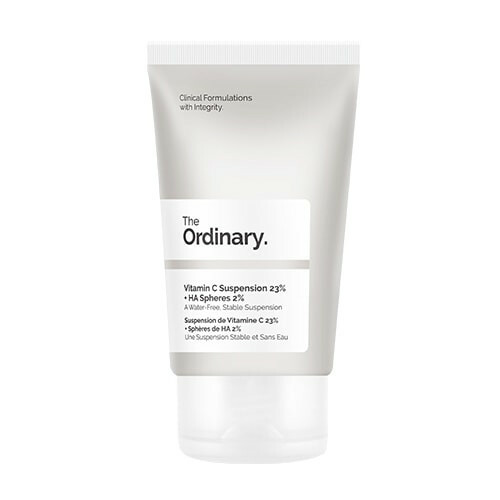 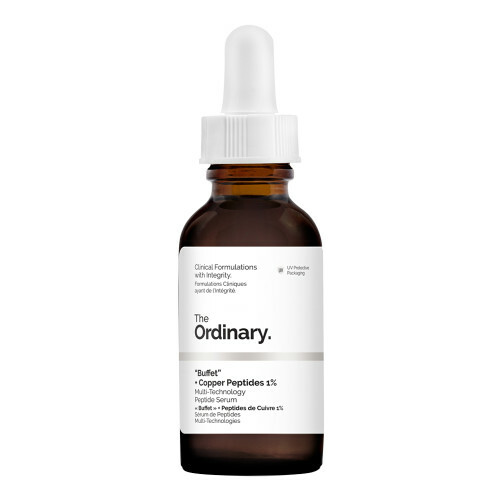 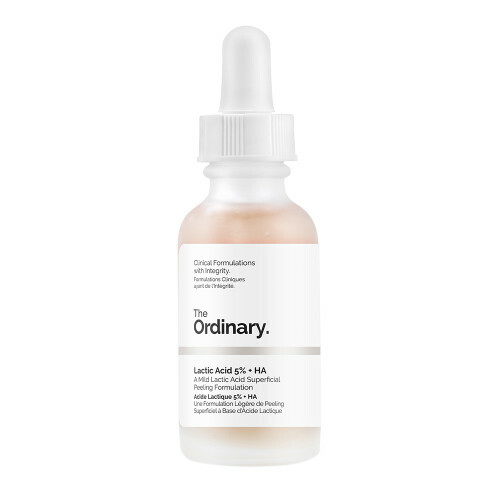 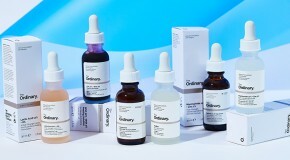 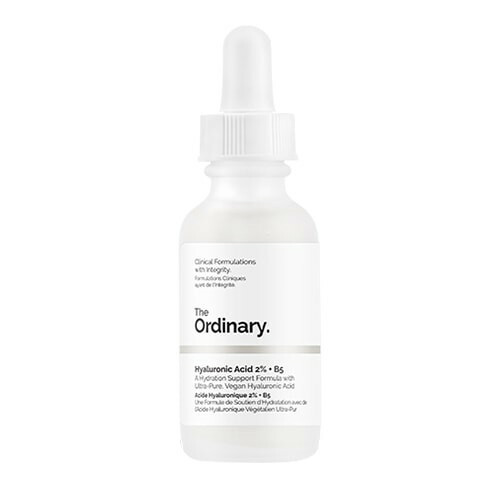 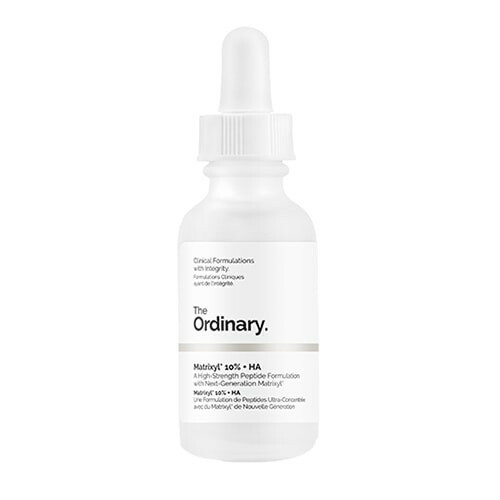 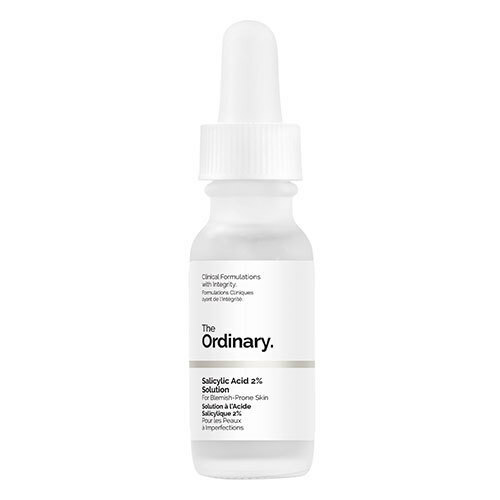 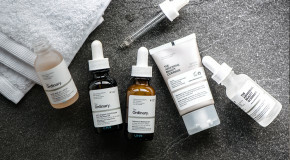 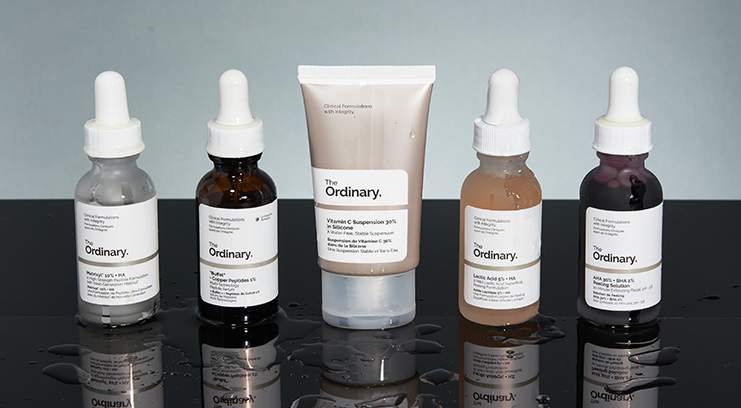 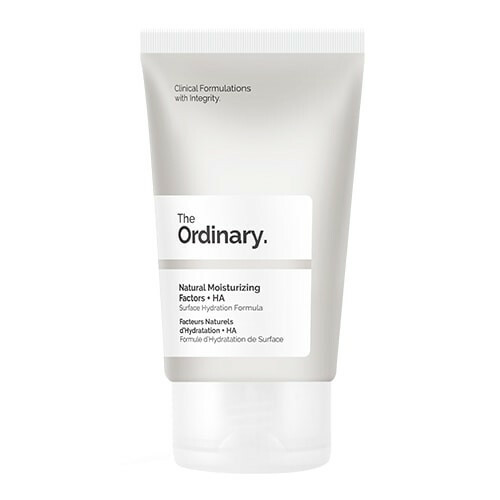 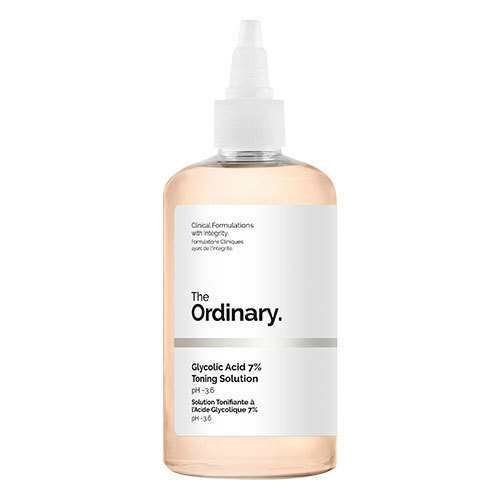 From A-Z – how to apply, when to apply, what it does – everything you need to know about every skincare product from The Ordinary. 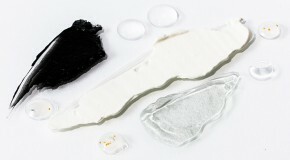 – Apply to clean skin after toners and water-based serums and before oil-based serums and moisturisers. 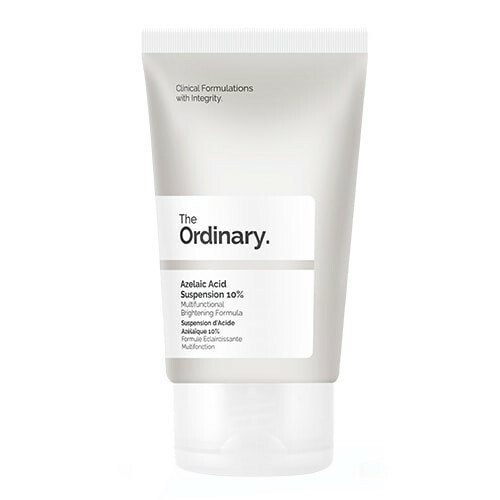 – One of the strongest AHAs (chemical exfoliants) because it has small molecules which can absorb deep into skin.